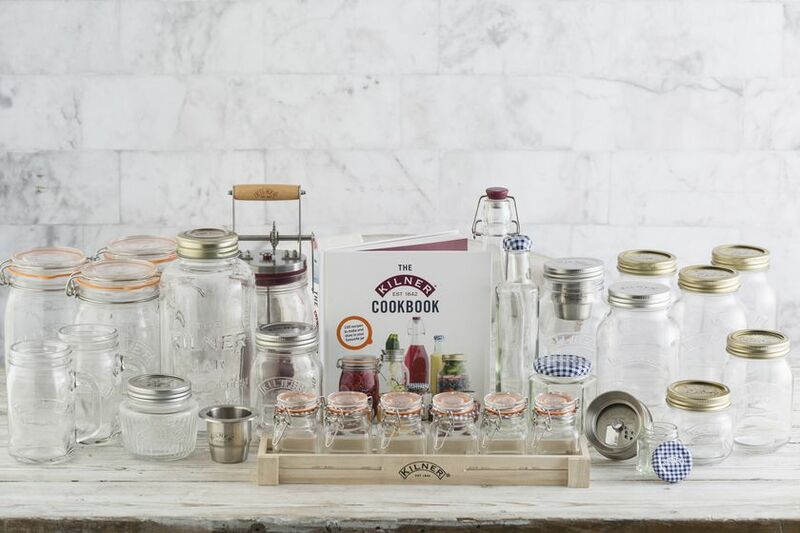 *NOW CLOSED* Win a fantastic Kilner®️ jar set and The Kilner®️ Cookbook! 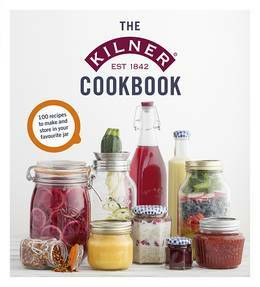 Out now, The Kilner Cookbook shows you how to make the most of your Kilner®️ products with a selection of over 100 of Kilner®️’s favourite recipes that are perfect for learning to make pickles and preserves, breakfasts and lunches to take to the office, or meals that can be enjoyed on the go. To celebrate the release of the new book, our lovely friends at Kilner®️ have given us a spectacular prize to give away. We've got a huge Kilner®️ preserving and storage jar bundle, plus a copy of the book, up for grabs. 2. This competition is open to anyone aged 16 or over who is a resident of the UK (excluding Northern Ireland and the Channel Islands), with a UK shipping address, except for employees of Penguin Random House (UK) Ltd (promoter), its subsidiary companies, their families and any other company connected with the competition. 3. The competition opens on 10th August 2017 and closes at midnight on 4th September 2017. Entries received after the closing time will not be considered. 6. The competition will be judged by the promoter within 2 weeks of the closing date and the winners will be notified by email within 1 month of the closing date. 1 winner will be picked at random from all qualifying entries received. 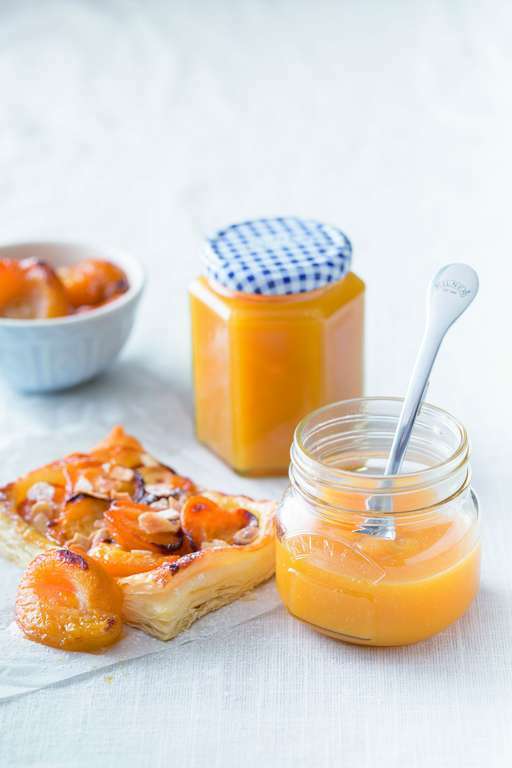 The Kilner®️ Cookbook is the ultimate guide to getting the most out of your Kilner®️ jars, from using them to pickle and preserve, to creating easy breakfasts, salads and even edible gifts that are easy to take on-the-go. 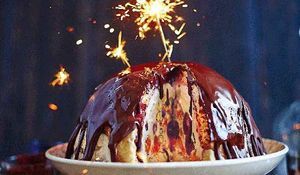 Take the stress out of Christmas and get the dessert done and dusted before the big day arrives with these epic festive puddings, pies and sweet treats. Can't get enough of Nutella? We've got 5 drool-worthy recipes for you to enjoy that, if you can believe it, absolutely beat eating the stuff with a spoon straight from the jar. 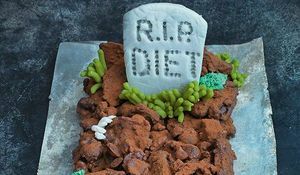 With Halloween fast approaching, we've been scouring our cookbooks for some SPOOK-tacular baking inspiration. 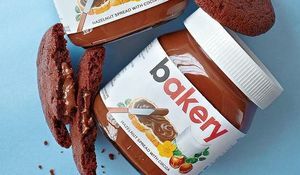 Never one to miss a baking opportunity, Gerhard Jenne, creator of legendary bakery chain Konditor & Cook, was full of ideas adapted from his Deservedly Legendary Baking cookbook.